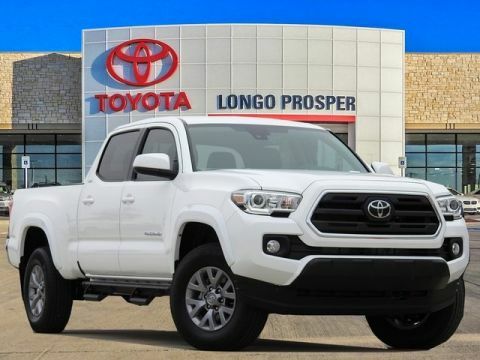 Longo Toyota was founded in 1967 by Dominic Longo in a small storefront in the City of El Monte. With a total of five employees, the team worked diligently to achieve success. 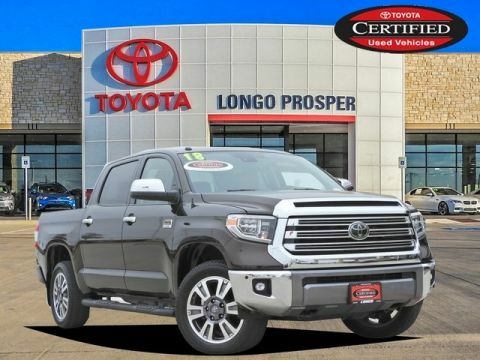 In its first year of operation, Longo Toyota became the #1 volume Toyota dealership in the nation by selling 469 new and used vehicles. 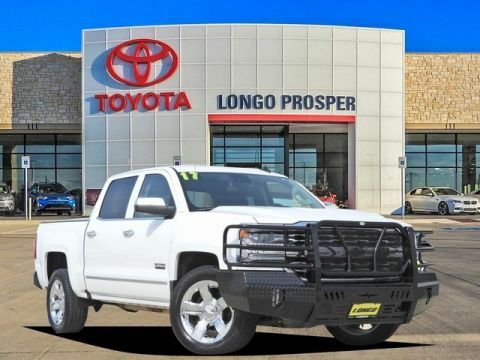 Since then, Longo has sustained its #1 ranking each year and continues to grow, set, and break sales records nationally. 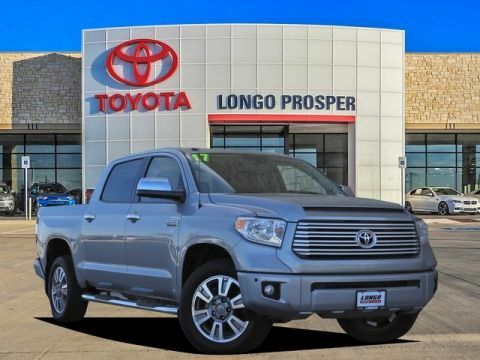 Due to its increasing sales success, Longo Toyota moved in 1972 to a larger, five-acre site a few miles from its original location. By then, the staff had grown from five to over 100. Mr. Longo’s philosophy about guest servicing complemented the Penske Company values. When Mr. Longo passed in 1985, his family decided to sell the dealership to Penske. 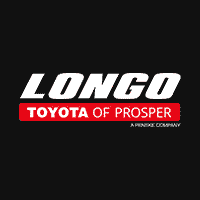 In honor of the great reputation and recognition of the Longo brand, the new owners kept the Longo Toyota name. With a vision to create a modern dealership complex to meet the demands of a dynamic industry, a 21-acre location in El Monte was selected to be Longo’s permanent home. 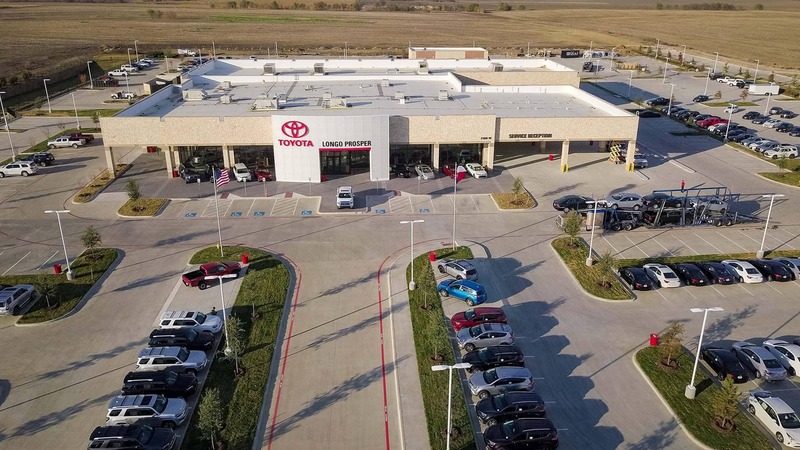 Construction began in 1986 and when completed in 1988, a first-class facility emerged featuring a bright and spacious showroom, expanded service and parts operations and a state-of-the-art Collision Repair Center. While Longo expanded in size, its commitment to service excellence remained intact. In 2003, Toyota launched the Scion brand in California and Longo Scion opened its doors for business. 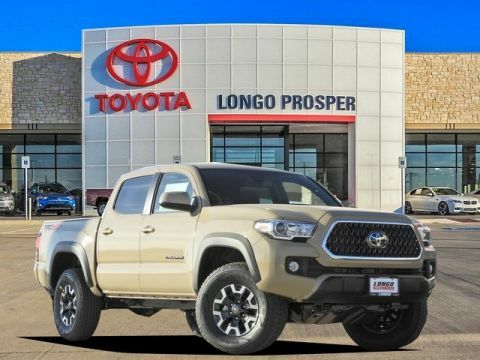 Longo Scion quickly became the #1 retailer in its market and captured the #1 national ranking year after year until the Scion brand closed in Fall 2016. 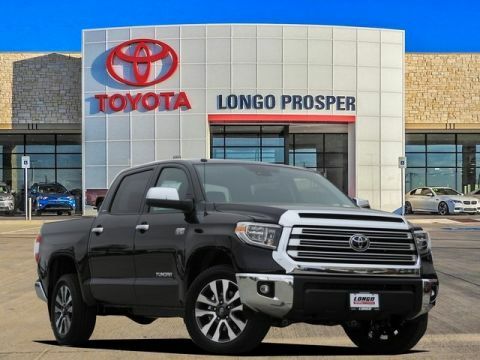 Longo Toyota set world records only to top them. 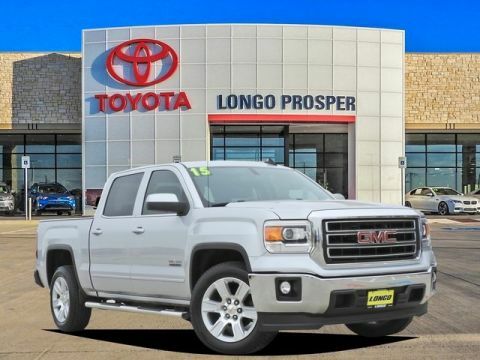 In June 2001, Longo sold 2,017 new vehicles. In June 2002, they broke their own record by selling 2,510 new vehicles. Then in July 2006, Longo did the unimaginable by setting an all-time record of 2,710 new vehicle sales in one month. 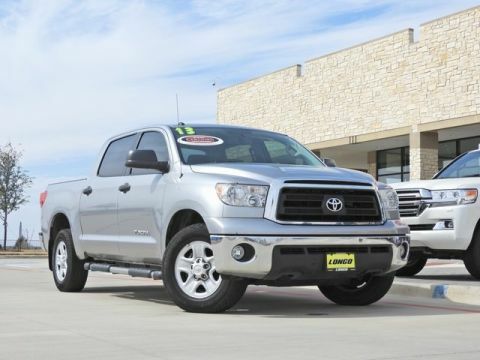 That same year, Longo sold an unprecedented 25,070 new vehicles! True to the Toyota spirit of kaizen, or continuous improvement, Longo refines its offerings and expands and remodels its campus for its guests and its team members. Today, and in over 50 acres, the Longo campus features a Starbucks Cafe, Subway restaurant, Verizon Wireless store, the Automobile Club of Southern California (AAA) and two Enterprise car rental offices. Longo has a talented team who shares the company’s commitment to a world-class environment and guest experience. In recognition of an investment in its human capital, the company established Penske College, an in-house training, and development center, where its team members can learn meaningful skills to help them advance their careers. With a forward-thinking strategy, a foundation set in service excellence, and a teamwork attitude for success, Longo is positioned to meet the opportunities of today and well into the future.